24/7 Plumbing Repairs NJ. Call The Best! Have you always wanted to have a problem free home or smooth running commercial business like restaurants? Whether you are living in a home or owning a commercial building, the need for plumbing work is mandatory. And it is very important to hire professional plumbers capable of carrying out plumbing repair, replacement & installation work with ease. 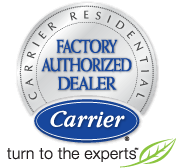 We are one such company that provides outstanding plumbing services to our clients. We also are specialized in gas and water line repair. Always remember that the bathroom and kitchen at our homes or offices requires a whole lot of plumbing works regularly mainly because the pipeline carrying waste water will be filled with debris and other waste hence clogging of the pipeline take place most of the time. Moreover, bathrooms and kitchens are used 24 hours a day hence chances for plumbing problems are extremely high. Contacting leading plumbing company like ours can solve your problems immediately. Our service center is open for our customers 24 hours a day. We also provide emergency services at all hours hence whenever you face a plumbing problem and wants to get it fixed as soon as possible then call for our emergency service and get it fixed right away. 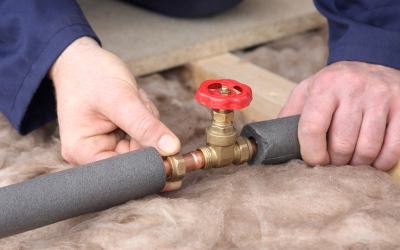 Residential property requires a lot of plumbing repair, replacement and installation. 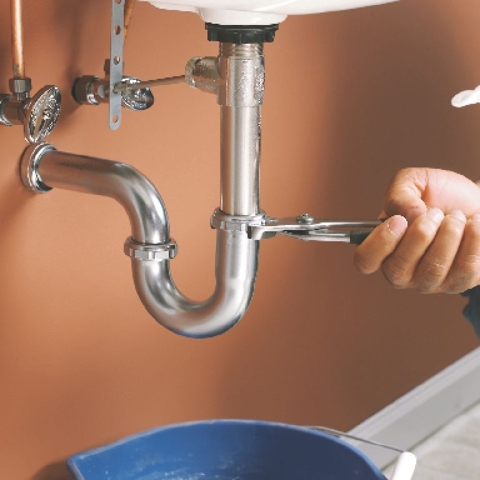 A few plumbing works that we are specialized in are as follows repairing, installing and replacing toilets, faucets, sinks, garbage disposals, tankless water heaters etc.